There are many beautiful features of an elegant kitchen renovation or bathroom remodel. Cabinets, granite, tile, even lighting fixtures often get more thought and attention than this one critical element: Plumbing Fixtures! But kitchen and bathroom fixtures can make a big statement in your remodel. We direct clients towards manufacturers we trust and fixtures that fit their budgets, but when it comes to style, we have some favorites. Take a look at these 5 Fabulous Fixtures for your kitchen and bathroom! 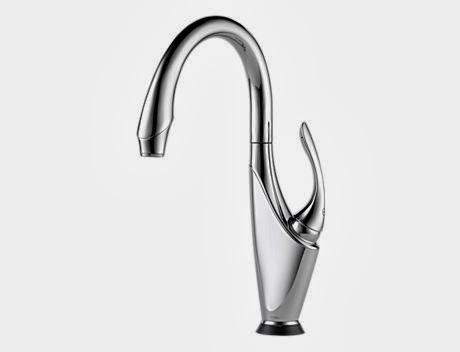 Articulated spout design with 12" reach. Built-in diverter for connection to optional side spray. Solid brass construction. 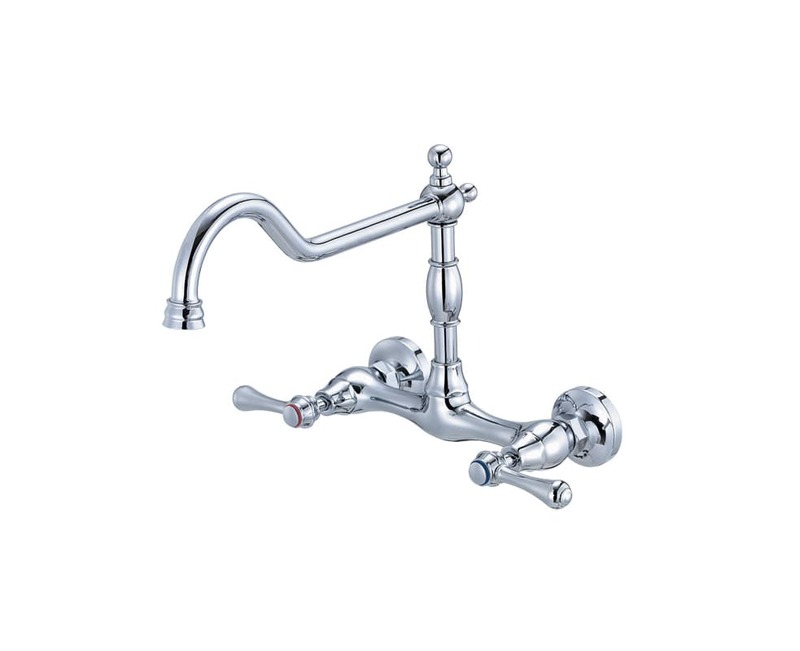 Faucet can be mounted with handle in front, right or left. Three decorative handle caps included. 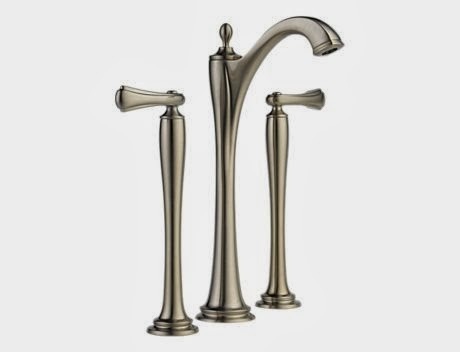 Available in 31 elegant finishes. Compatible with reverse osmosis filtration systems. From Waterstone. ~ Bathroom Faucet - Charlotte Two Handle Widespread Vessel Charlotte infuses clean lines with classical elegance, deftly bridging the gap between traditional and modern design. Spout features water-efficient, hidden laminar flow aerator. From Brizo. 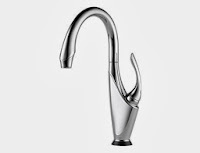 Taking its design inspiration from a swan, Vuelo forms a graceful, majestic silhouette. Exclusive Brizo SmartTouch Technology allows for water activation with a simple touch anywhere to the faucet body, spout or handle. From Brizo. I purchase all Moen fixtures! Moen is great! We love them too & use them VERY frequently! How about the beautiful 90 Degree line?